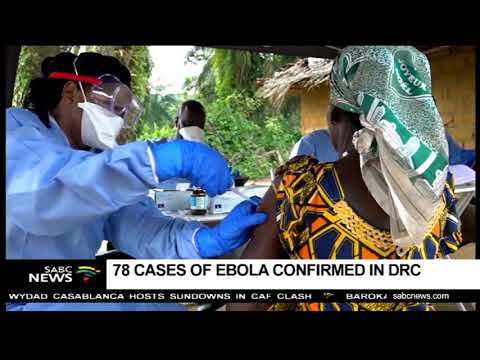 78 cases of Ebola have now been confirmed in an outbreak in the DRC’s eastern North Kivu Province, and the United Nations has raised alarm bells about the deteriorating humanitarian situation in other parts of the country. The World Health Organisation is warning that the number of cases is expected to rise with 44 people already confirmed dead from the hemorrhagic fever. Complicating matters further is a dire humanitarian situation in a country in which 13 million people need assistance.